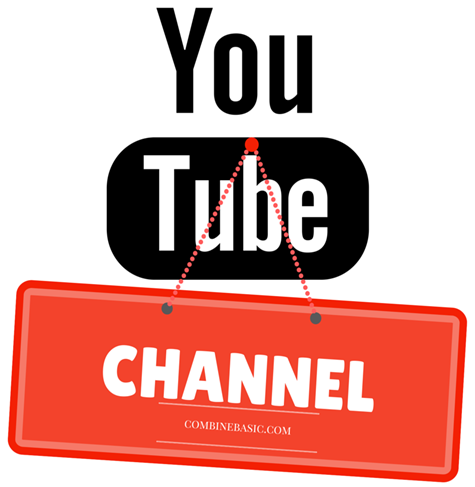 You heard now that other people or user of the Internet got a high income using the YouTube channel videos. And we could tell also that I can do this also. Yes! of course, even a newbie videographer or a professional on the Internet can do this. Because it's just very simple to setup the YouTube account. And after a number of days you will receive high income from your YouTube Channel account through the Google Adsense Ads. To work in this application on the Internet you need to set up a Google Account in all Google products. It's understood that if you create or registered in Google mail called gmail, then automatically you have now an account on YouTube. All you have to do is to familiarize and learn the YouTube environment. Then right side above of your YouTube screen is situated your account profile. And just left of it, it's your YouTube Channel link. But always remember, that to become a YouTube partner is not easy. You need to study the Terms and conditions of this very popular of the Internet, it's a video sharing community. Meaning there are many to consider before we become a video publisher. And it's very suggested that we need to study, read and learn the Basics of the Google and YouTube community.